Planning ahead is an act of love; it ensures your loved ones won’t be left with unanswered questions or unexpected expenses after you’re gone. But it can be difficult to know where to start with your plans. Talk with your loved ones first. The National Funeral Director’s Association reports that just 21 percent of Americans have talked with a loved one about their funeral. You don’t have to do this on your own: start a conversation with your family about your final wishes today. They may be able to help you think of things that you may not consider on your own. 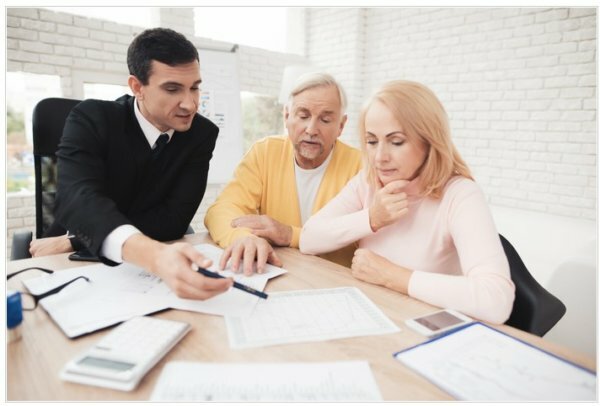 Of course, the experts at Flanner Buchanan are happy to walk you through your options—but having an open conversation with your family now ensures there will be no surprises later. Learn what a funeral entails. There are three main parts to a traditional funeral: preparation of the body followed by a service and then interment. The process seems straightforward, but there are various options for each component. For instance, would you prefer a full service at the funeral home or a graveside ceremony? What songs will play? Will there be food? Flanner Buchanan has been serving Indianapolis families for 150 years; we know a meaningful tribute is all about the details. 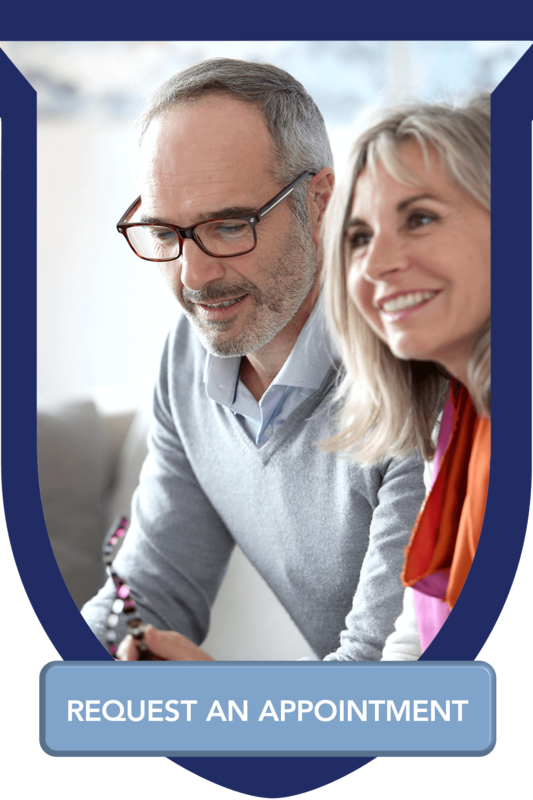 We’re always available to answer your questions and help you make an informed decision. After you discuss the details with your family and get a plan it place, write everything down. It’s important not to rely on the preferences designated in your will. All too often, the will is not read until well after the funeral. 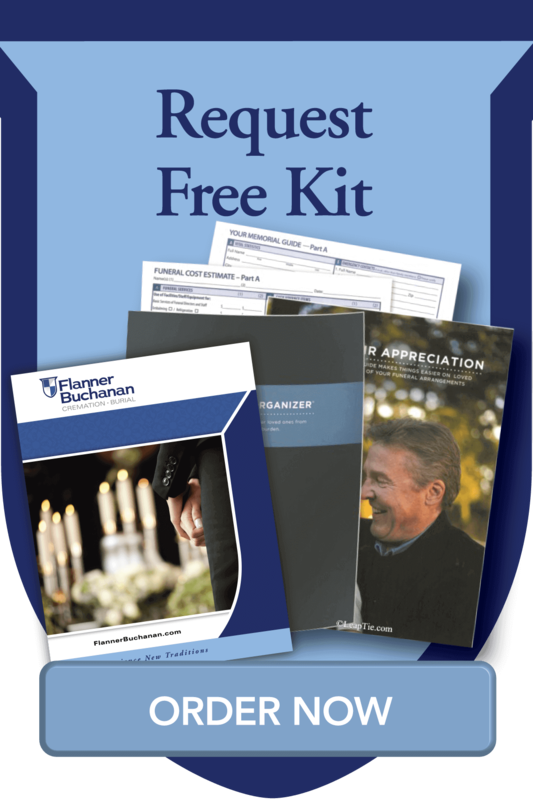 When you pre-plan at Flanner Buchanan, we record all of your final wishes and keep it on file with us. We also provide you with your own copy, which you can then share with your loved ones. Discover more planning information online now at flannerbuchanan.com/plan or contact us at (317) 387-7000 to set up an appointment.